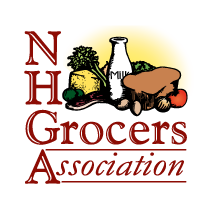 NHGA is the driving force in uniting grocers, suppliers, brokers and wholesalers across the Granite State. The strength of the Association lies in the diversity of its membership. From national supermarket chains, neighborhood independents and convenience stores to suppliers and wholesalers, NHGA represents all segments of the food distribution industry. With hundreds of retail grocery members operating stores across the Granite State, the mission of the New Hampshire Grocers Association is to serve, represent and educate our members on both state and local levels. By looking out for your business needs and interests, the NHGA allows you to focus on what you do best: running a successful operation. 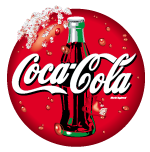 Whether you operate a single store or a regional chain, you will benefit by joining NHGA. Interested in learning more about our benefits? Thank you to our Medalist Sponsors who make our programs possible.